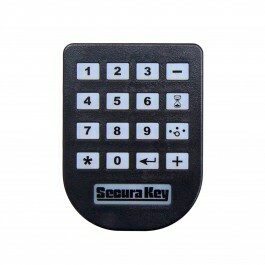 Radio Key proximity access control units from Secura Key can now be programmed with a handheld programmer. 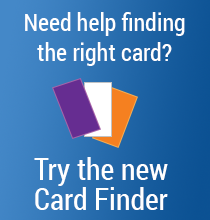 In seconds you can add users, delete users, set the latch timer or change the operating mode. 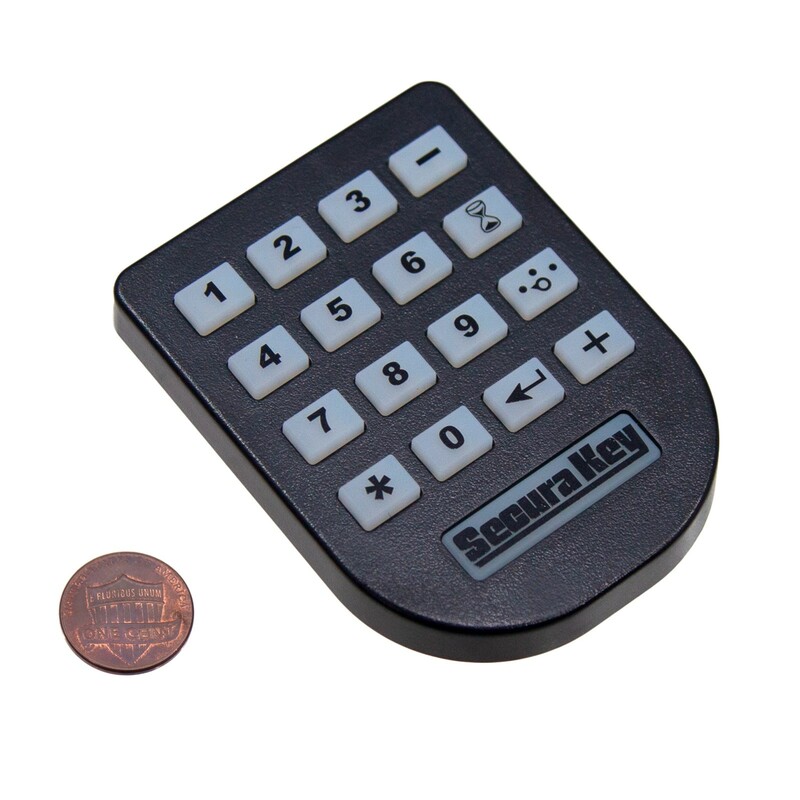 Radio Key proximity access control units from Secura Key can now be programmed with a handheld programmer. 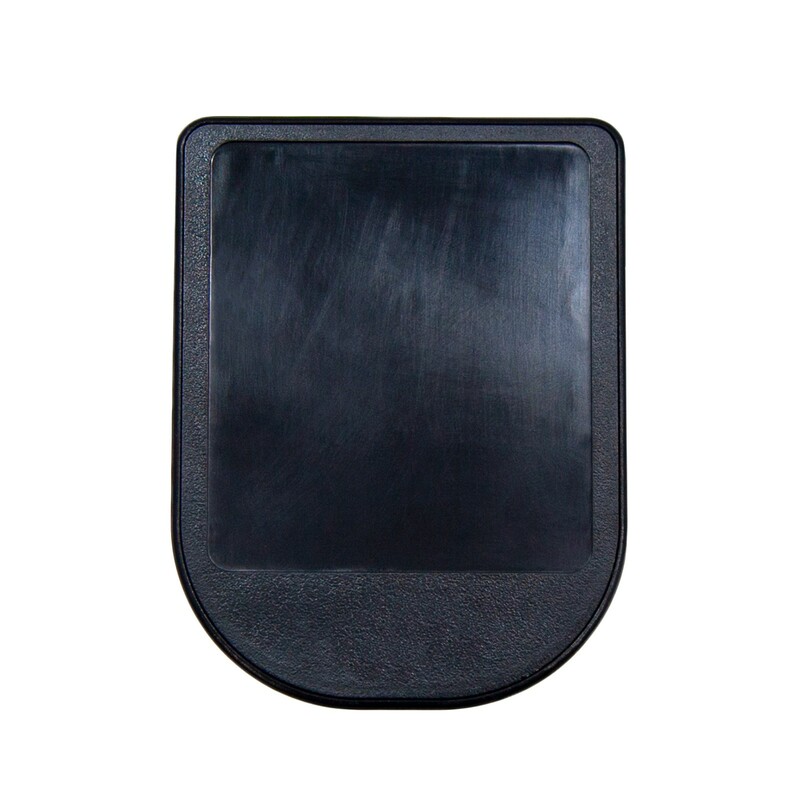 The RK-HHP programmer remote fits in the palm of your hand. Just hold it in front of the access control unit and press the keys. In seconds you can add users, delete users, set the latch timer or change the operating mode. You can use the RK-HHP with an unlimited number of access control units and there are no batteries to worry about. SecuraKey standalone access control products are easy to install, easy to use and, now, easier than ever to program!